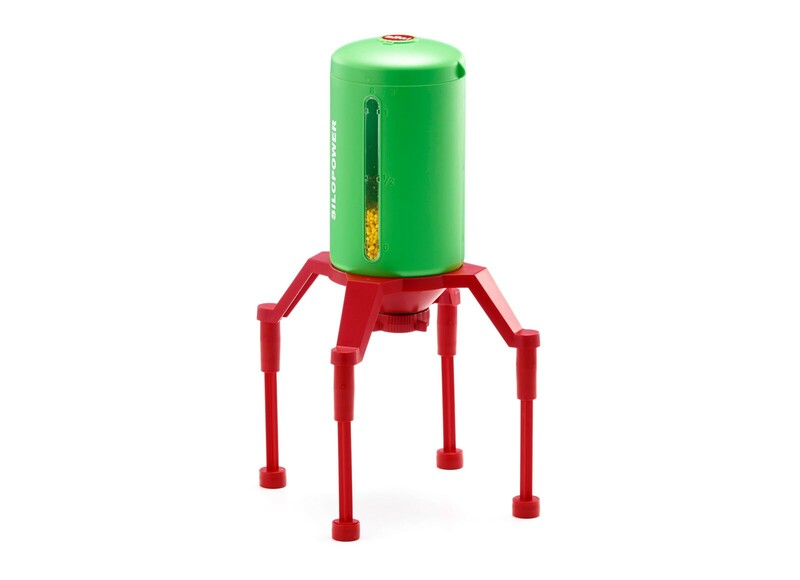 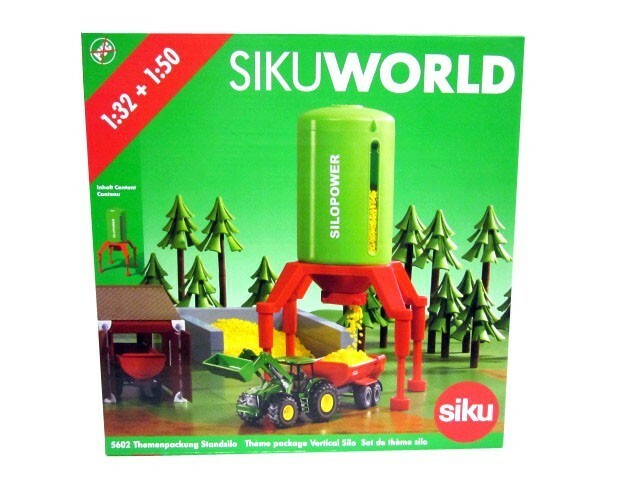 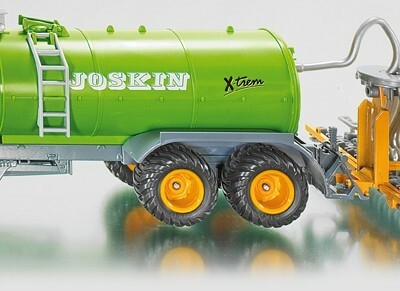 Siku world vertical silo with adjustable legs to allow use with both 1:32 and 1:50 scale vehicles. 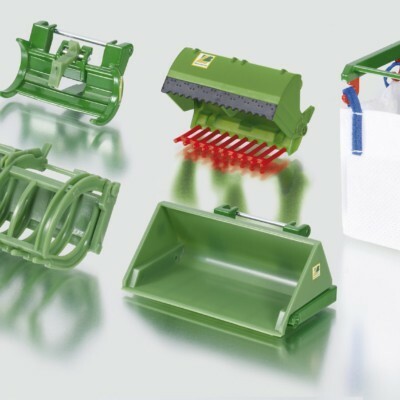 Removable lid to allow you to fill the 1.2 litre container, rotatable continuous pour system for efficient loading of vehicles. 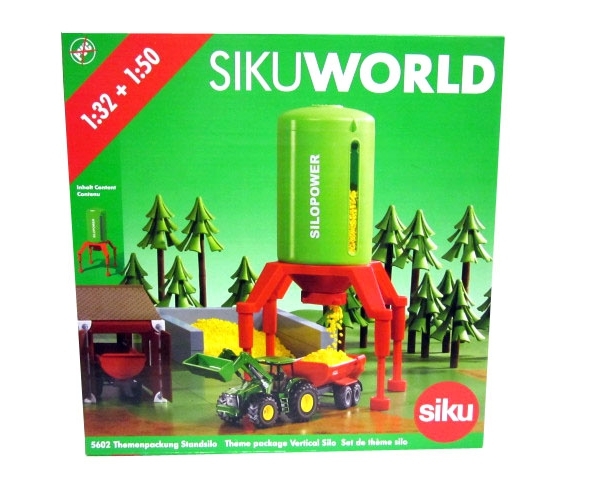 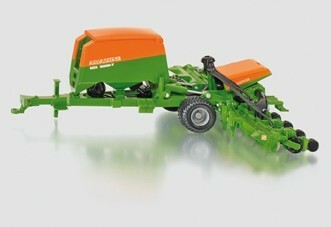 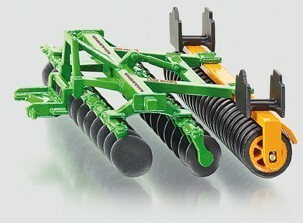 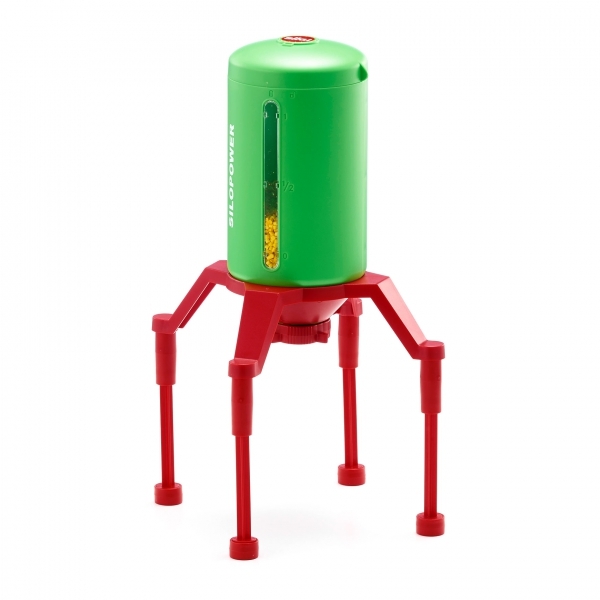 Freestanding and suitable for stand alone play or attached to Siku World base boards.